To equip participants with a choice of tools and techniques they can use to reduce stress and boost their wellbeing. Delegates gain an understanding of stress and its effects to help them develop strategies to cope with stress related issues. 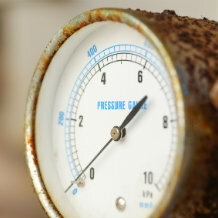 The Practical Approaches to Handling Pressure course enables participants to understand the meaning of stress and how to differentiate it from healthy pressure. They will learn to recognise the signs and sources of stress; assess their wellbeing and work-life balance; understand the importance of individual factors such as perception; and discover how to apply relevant coping strategies. 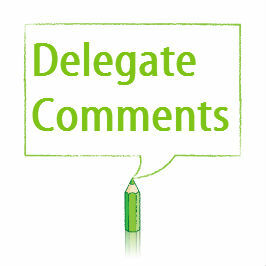 Anyone in the organisation would benefit from Practical Approaches to Handling Pressure. If managed well, pressure is extremely positive as it provides the incentive and motivation that enables us to meet our targets and achieve professional satisfaction. However, if managed badly, pressure can become excessive which can lead to a reduction in motivation, poor performance and a threat to our health and work-life balance. Section 1: What is Stress?